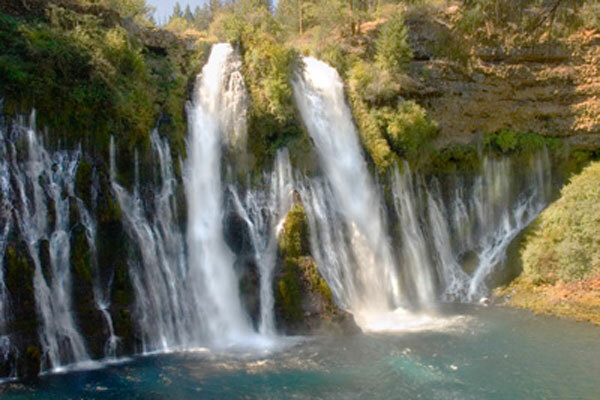 The centerpiece of McArthur-Burney Falls Memorial State Park is 129-foot Burney Falls. 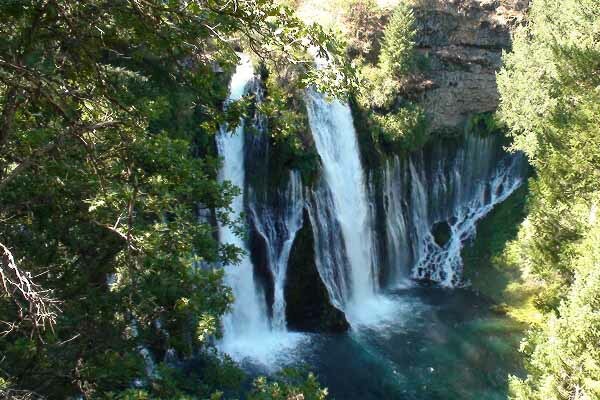 The waterfall, which is fed by underground springs and flows at 100 million gallons every day, can be enjoyed from above at lookout point. 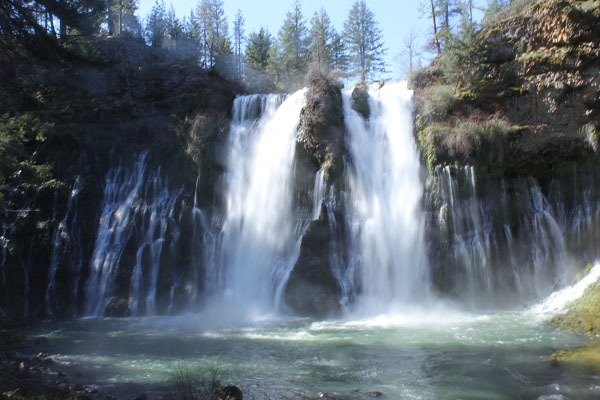 But for a more refreshing perspective, take the trail to the pool at the base of the falls and along the stream. The park features several hiking trails along the creek and through the park’s evergreen forest. 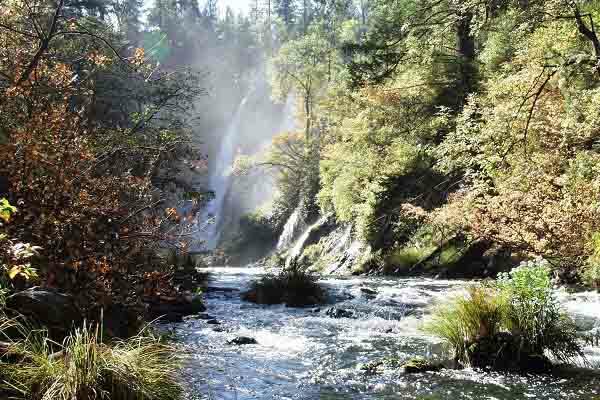 You can even check hiking a portion of the Pacific Crest Trail off your bucket list. 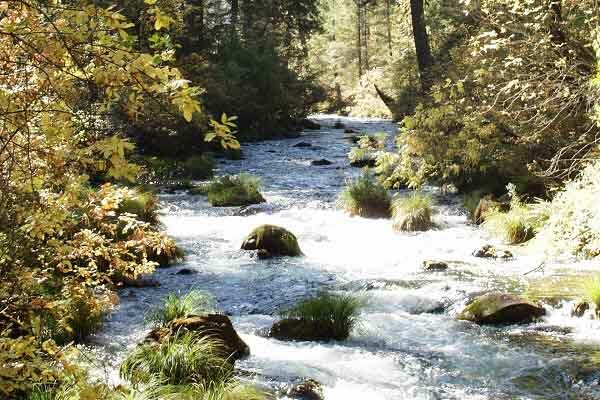 Burney Creek, which is created by the parks underground springs flows to Lake Britton after Burney Falls. Lake Britton is an excellent family friendly lake with boat rentals, kayaking, and paddle boarding.